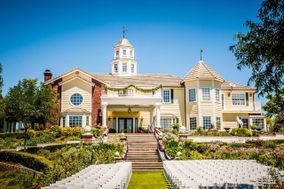 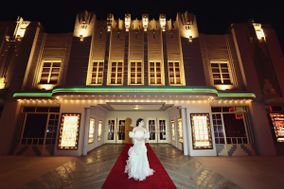 Inland Empire wedding venues are among some of the most sought-after places to get married in southern California. 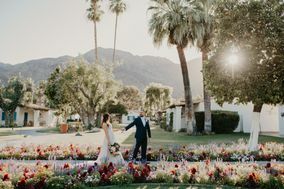 From Palm Springs to Temecula, this region is surrounded by picturesque mountain ranges, deserts, and forests. 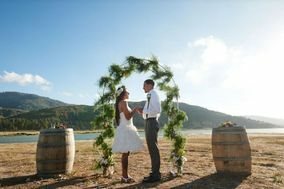 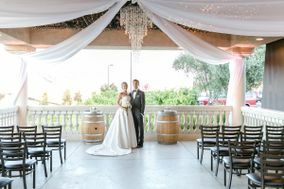 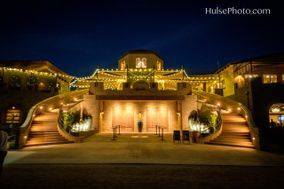 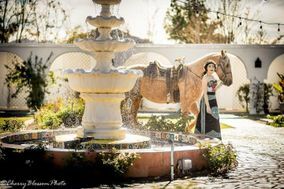 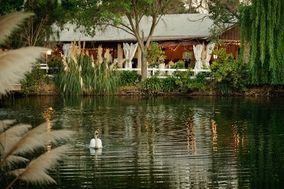 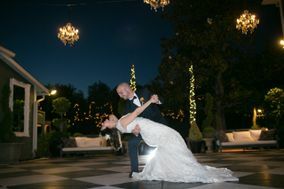 Inland Empire wedding venues include vineyards, ranches, lakefront properties, and luxury resorts. 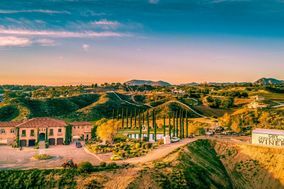 The Inland Empire is some of the most beautiful land in California, covered in evergreen wilderness one might be surprised to find in Southern California. 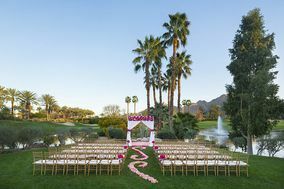 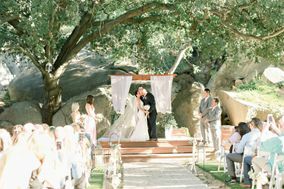 Here, you can explore beautiful lakes and mountains, all fit for an incredible California wedding. 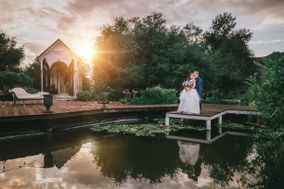 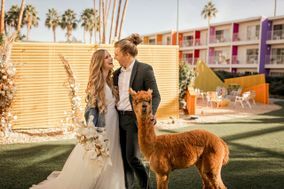 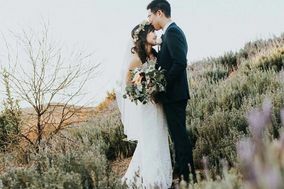 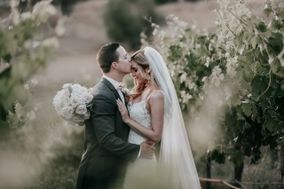 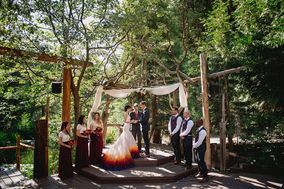 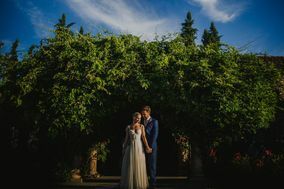 As you search for wedding venues in the Inland Empire, you'll notice the astonishingly beautiful forest landscape makes for a breathtaking backdrop for your nuptials. 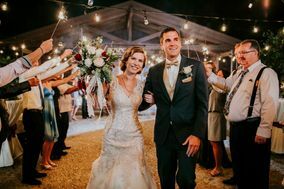 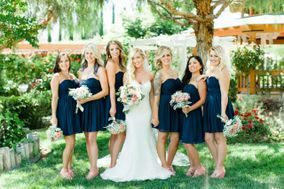 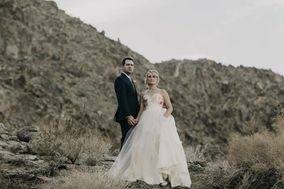 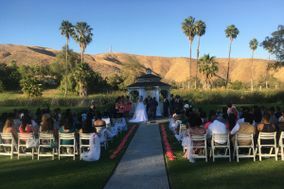 The Inland Empire includes the lush areas of western Riverside County and southwestern San Bernardino County, where you take full advantage of the stunning surroundings for your wedding. 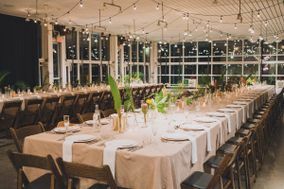 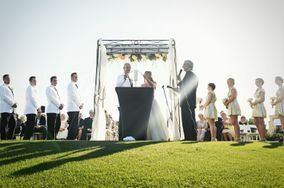 Whether you prefer a small, secluded ceremony in a tiny woodsy cabin, or a big, boisterous affair at a hilltop golf club with sweeping views, you'll find a venue that celebrates your personal style. 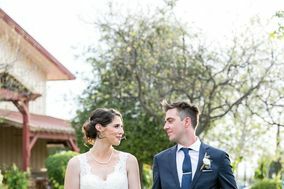 You can wed in a state park filled with old orange groves, or in a vintage boutique-style event space with loads of personality. 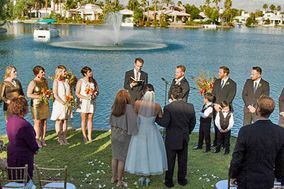 Wherever you choose to hold your ceremony or reception, you're sure to find a venue that suits you. 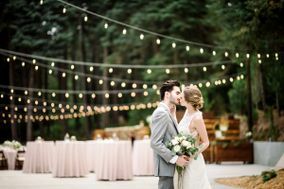 Weddings in this area run on the expensive side, averaging around $37,000, but this likely won't surprise you since California tends to be more expensive as a general rule. 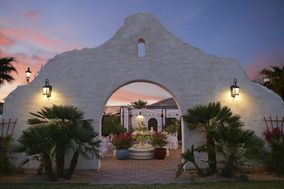 Make sure out of town guests are prepared for the cost of accommodations here, too, since they may need to pay more than they're accustomed. 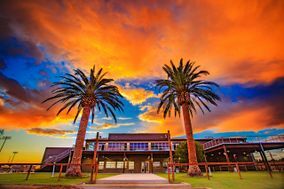 Still, you should be able to find lodging that fits any budget, with accommodations ranging from about $70 all the way to $225 and above. 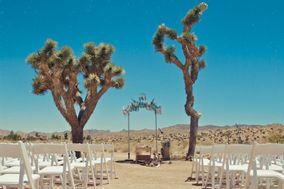 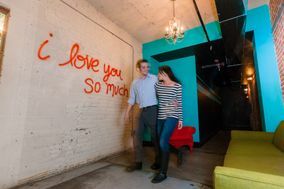 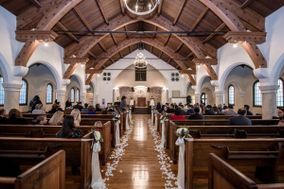 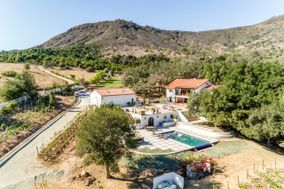 Depending on what you're looking for and how far you're willing to travel, you can consider unique venues across the area surrounding the Inland Empire. 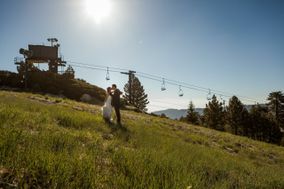 Discover the mountains in the area, including Mount Baldy, Big Bear, and -the charming nickname for majestic Mount San Gorgonio. 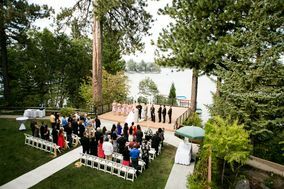 There are alpine resorts settled into the mountains, as well as waterfront venues around Big Bear Lake and Lake Arrowhead. 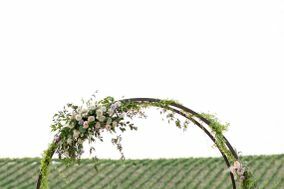 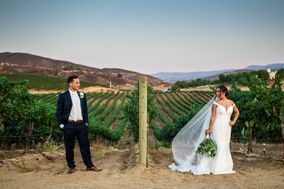 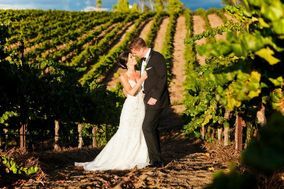 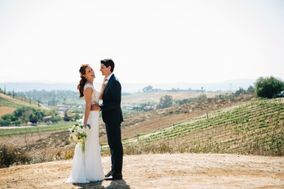 You can also head down to wine-rich Temecula Valley, where any number of picturesque wineries would make for an ideal venue. 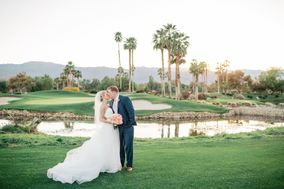 But honestly, no matter where you go in this California oasis, you're bound to stumble upon a beautiful location for a memorable wedding. 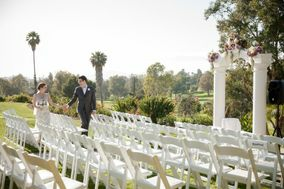 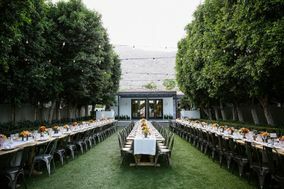 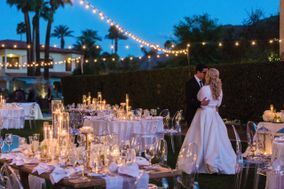 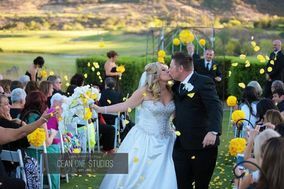 When looking at wedding venues in the Inland Empire, take the climate and season into account so you can avoid extreme weather during outdoor weddings.  Varying elevations cause the weather to be radically different in different areas. 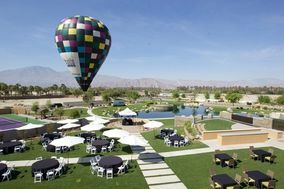 Higher elevations are cooler, while it tends to be warmer near Riverside. 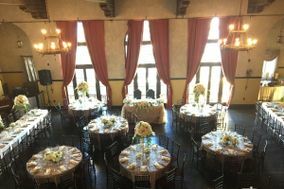 Indoor venues are ideal in the winter in higher elevations, when it gets quite cold and snowy, and near Temecula where it's generally between in the 30s to the 50s. 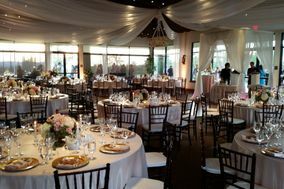 In the summer, an indoor venue is also advisable in the Riverside area where it often reaches 100 degrees. 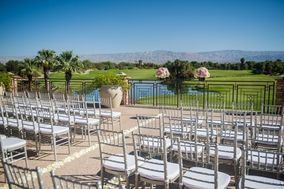 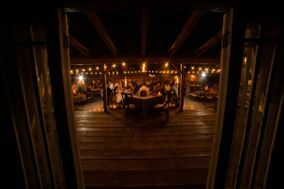 However, outdoor venues are great in Temecula and in the mountains during the summer, where temps hover usually in the 80s. 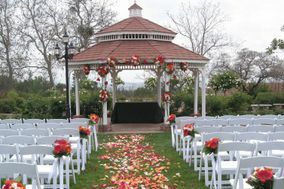 This area is grand and beautiful, so let us help you narrow down your search for Inland Empire wedding venues. 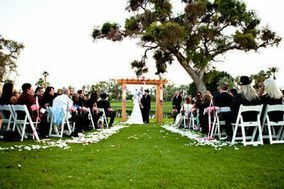 Ourwedding planning tools and inspiration pages can help you choose a venue as special as you and your partner.